You can’t shop your closet if you can’t see what’s inside. 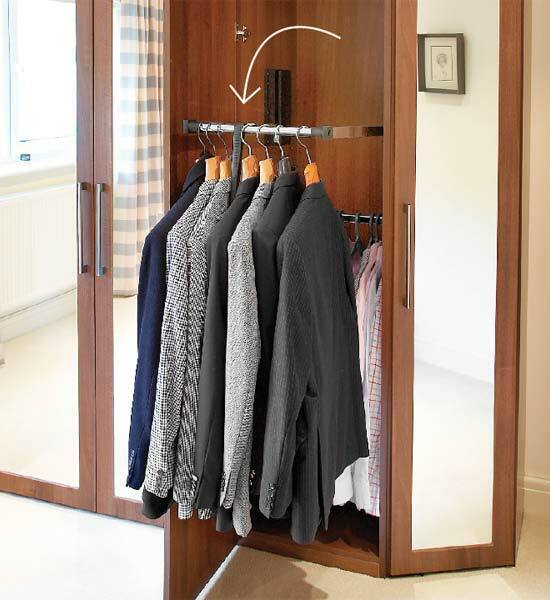 Here are 3 high-impact ways to make your closet work for you. Make use of overhead space. 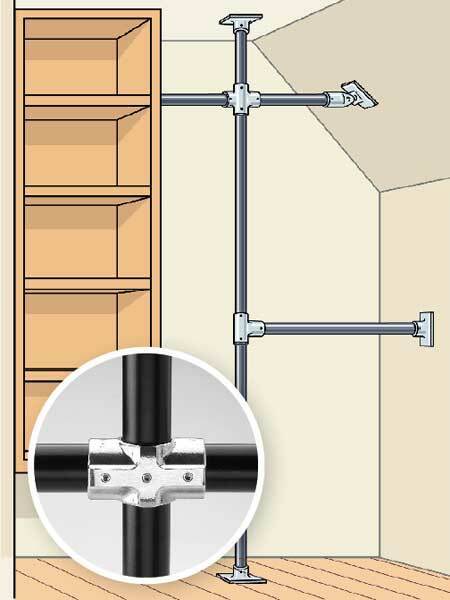 Want to stack a short-hanging rod over one that’s set up high? 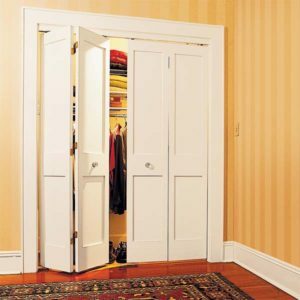 It’s doable with a specialty hinged pull-down fitting (find them at rev-a-shelf.com and hafele.com). Just grab the rod with the included hook to pull items within arm’s reach.